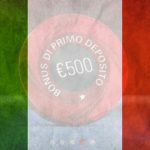 Italy’s sports betting market got a significant boost in September thanks to the late-August launch of another Serie A football season. 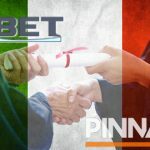 According to official figures, Italy’s retail and online sports betting licensees generated combined revenue of €139.6m in September, up nearly 19% from the same month last year. For the year-to-date, revenue is up 38.7% to €1.1b, of which online betting accounted for nearly €472m (+39.1%). September’s online betting revenue shot up 25.7% to €60.5m, led (for a change) by SKS365 Group’s Planetwin365 brand, which captured a 16.2% share of September’s total. Traditional online market-leader Bet365 had to make do with a 15.5% share, while Snaitech was a distant third with 10.5%. 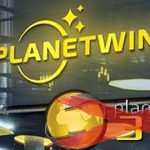 Interestingly, the last time Planetwin365 usurped Bet365 on the revenue chart was September 2017. 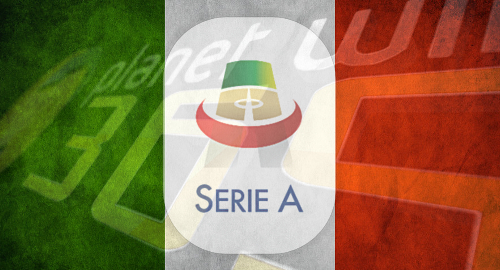 We credited that year’s surge to interest generated by Planetwin365’s new betting partnership with footballers Napoli, a benefit that will disappear at the end of the current Serie A season, thanks to the country’s new gambling advertising and sponsorship ban. 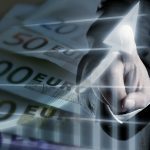 Retail betting revenue hit €79.2m in September, up 14.1% year-on-year, with the recently enlarged Gamenet-Goldbet-Intralot combo claiming nearly 22% of the month’s takings. 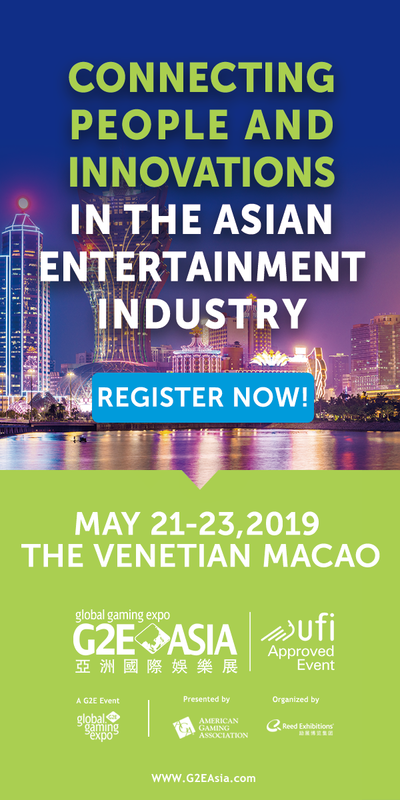 Speaking of, Tuesday saw the official completion of Gamenet’s €273m acquisition of Goldbet, which is expected to add nearly €15m to Gamenet’s annual earnings. Virtual betting generated revenue of €22m in September, of which the vast bulk (€20.4m) came via retail channels. Goldbet claimed a dominant 27.8% share of September’s total, which brought the year-to-date virtual revenue tally to €192m. September’s online casino revenue was up 16.8% year-on-year to €58.6m, bringing the year-to-date total to €517.5m (+26.7%). The Stars Group’s PokerStars brand won the month with a nearly 9.4% online casino share, outpacing Lottomatica’s 8.7% and Sisal’s 8.2%. To virtually no one’s surprise, online poker was in broadly negative territory in September, with tournament revenue down 11% to €6.1m, while cash games slumped 18% to just €4.9m, suggesting a lot of players preferred to do their betting on football last month. For the year-to-date, tournaments are down 0.8% to €61m while cash games fell 5.8% to €49. As for the nation’s four land-based casinos – actually three now that Casino di Campione has been forced to shut its doors – their takings over the first nine months of 2018 amounted to a mere €194.3m, of which €45.3m came from the Campione venue before its bankruptcy collapse at the end of July. 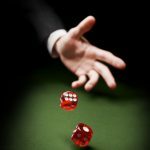 There were signs of something resembling hope surrounding the Campione venue this week, as the local casino workers union called off a planned demonstration in Milan, apparently due to the Italian government scheduling a summit with various ministers to see if they couldn’t figure a way to extricate the casino from its financial hole.